Astrum Games is a independent game studio run by Daniel Ribeiro as a sole developer. Learning, creating and finishing projects as I go, I focus on creating unique experiences with the best quality I can provide. Astrum Games was officially started in May 2016 as a group initiative by Daniel Ribeiro, Lucas Hinz and Akutabi (S.I.V.) right after the production of their first game ended while working remotely. Due to divergencies in vision along the way, the team was reduced to only Ribeiro and Astrum restarted as a "one-man studio" in 2017. HIGH FIVE! 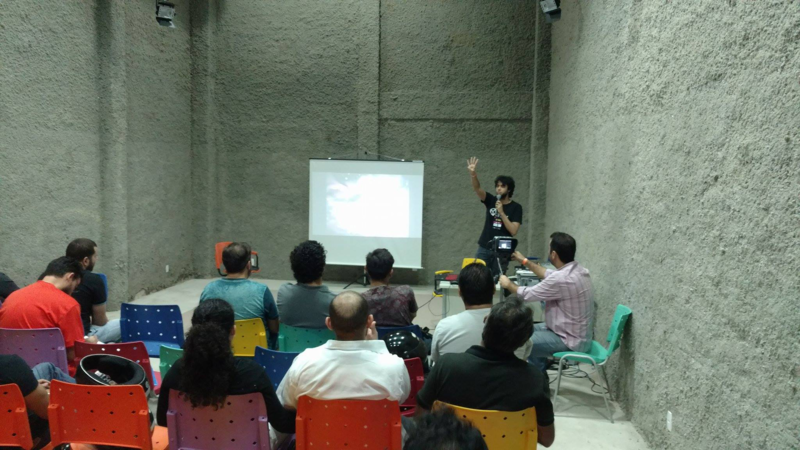 was a major point in Astrum’s history, being the very first game to be published by the team and to won an regional independent game showcase (II Mostra Cearense de Games) in August 2016. The game is now for is pixelated art style and retro music and its focus on bringing the player’s concentration to its fullest. There are currently no trailers available for Astrum Games. Check back later for more or contact us for specific requests! There are far more images available for Astrum Games, but these are the ones we felt would be most useful to you. If you have specific requests, please do contact us!